O’lysée water is a source of beneficial properties for routine daily use. 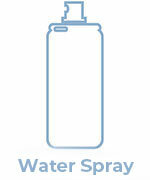 Thanks to its fine spray, it refreshes, hydrates and tones the skin perfectly. It can be applied to the face and body. With its delicate rose notes, this mist will envelop your skin with its sweet, subtle, light and floral fragrance. Use the mist at any time of day to keep your skin fresh and fragrant. 1. 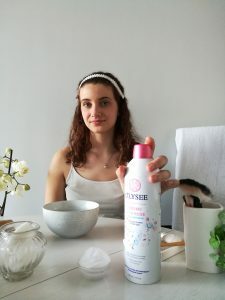 How to use O’lysée Mist ? 3. Allow the mist to penetrate the skin or tap gently. Remove any excess with a cotton wool pad. « The list of ingredients may be changed. 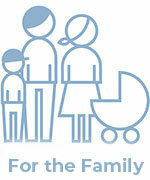 We recommend that you check the list of ingredients on the product ». 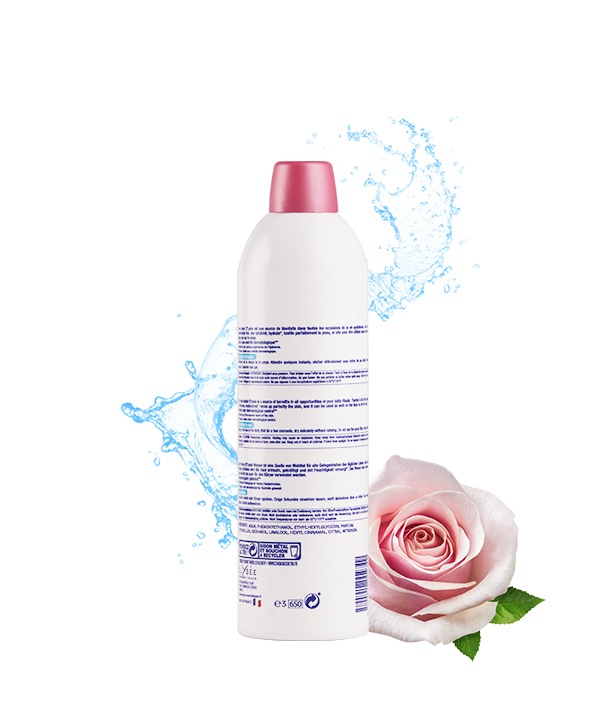 INCI : AQUA, PHENOXYETHANOL, ETHYLHEXYLGLYCERIN, PARFUM, CITRONELLOL, GERANIOL, LINALOOL, HEXYL CINNAMAL, CITRAL, NITROGEN. This mist enriched with provitamin B5 and glycerine soothes and softens sensitive skin whilst maintaining optimum moisture levels. 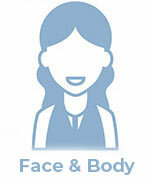 These active ingredients provide unparalleled comfort. 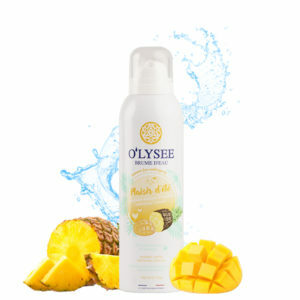 The O’lysée summer pleasure mist invites you on an olfactory journey with the delicious notes of mango coupled with the refreshing sensation of pineapple. Subtly perfumed, this mist helps to overcome dehydration whilst creating a sensation of freshness – a simple and effective way to keep your skin hydrated and refreshed all day long. This mist enriched with Rose floral water and Aloe Vera provides optimal hydration for the skin leaving a subtle fragrance in its wake. The astringent effect of the rose combined with the moisturising properties of Aloe vera revitalises, hydrates and refreshes the skin. An extra fine mist envelops your skin, moisturising and refreshing at the same time. Suitable for all skin types. The cleansing face foam for dry and sensitive skin is gentle on the skin, ensuring optimum comfort during your daily cleansing routine. 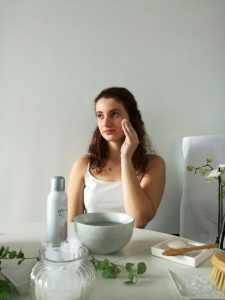 Its soft, light and creamy foam texture envelops and gently cleanses the skin at the same time. Its fresh, light perfume leaves your skin feeling clean, soft and comfortable. Use in combination with the hydrating Cream for dry and sensitive skin for an effective beauty routine. This beauty water spray enriched with fragmented hyaluronic acid is unique in terms of quality. This ingredient is naturally present in the skin but concentrations decrease with age and on exposure to external aggressive factors. 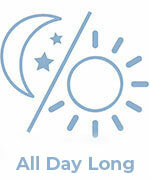 This phenomenon is partly responsible for the appearance of wrinkles and fine lines or sagging of the skin. O’lysée anti-ageing beauty mist containing fragmented hyaluronic acid provides the skin with all the hydration* it needs, thus reducing the signs of ageing. Wrinkles and fine lines are reduced. The skin looks smoother, glowing and hydrated. Suitable for all skin types. * Hydrates the upper layers of the epidermis. 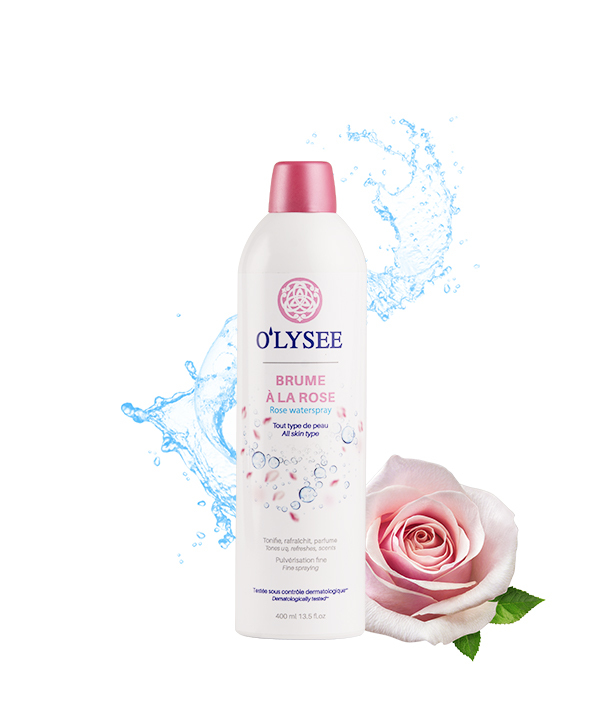 Gentle, purified O’lysée Water is a source of beneficial properties for routine daily use. Thanks to its fine spray, it refreshes, hydrates and tones the skin perfectly. It can be applied to the face and body. 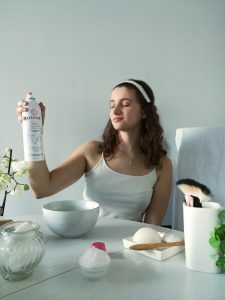 Suitable for the whole family, all of the impurities have been removed from this purified mist spray to allow your skin to make the most of its beneficial properties.